Prize motivation: "for his discovery of the part played by the hormone of the anterior pituitary lobe in the metabolism of sugar." For the body to obtain energy, it must be able to convert sugar. The hormone insulin, which is formed in the pancreas, plays an important role in this process. 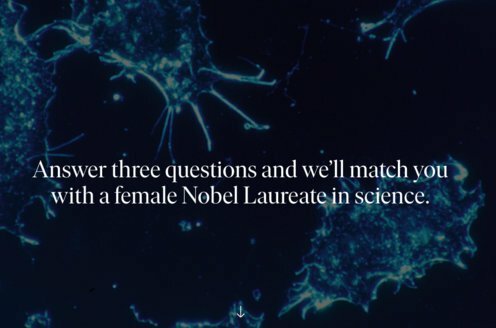 This is also true of the pituitary gland in the brain. 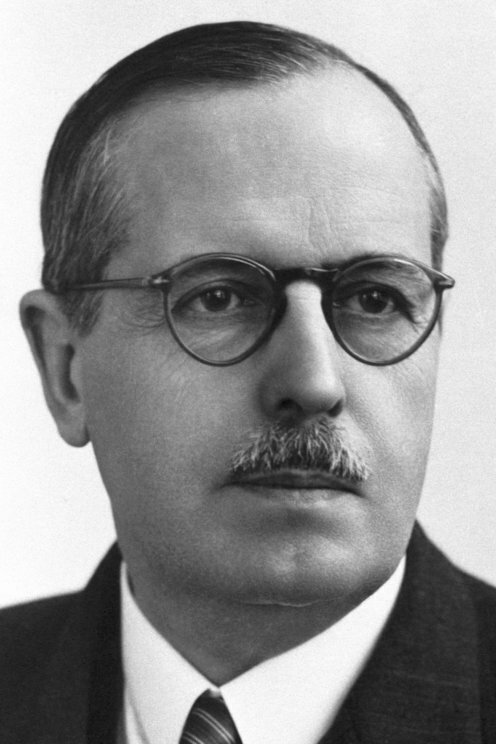 In the early 1940s, Bernardo Houssay conducted experiments on dogs and toads to study the pituitary gland's role in this context. After parts of the pituitary were surgically removed from dogs, they became very sensitive to low doses of insulin. This indicated that a hormone is formed in the front portions of the pituitary gland that counteracts and balances the effects of insulin.